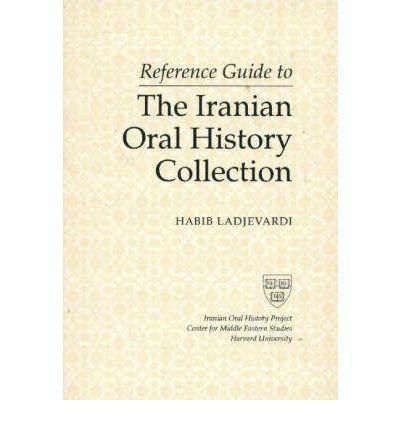 Habib Ladjevardi has been the director of the Iranian Oral History Project at Harvard University since 1981. Born in Tehran, he grew up in Scarsdale, N.Y., and was educated at the Yale Engineering School and the Harvard Business School. Dr. Ladjevardi returned to Iran in 1963 and began work as personnel manager in his family's business. Subsequently he was responsible for founding the Iran Center for Management Studies in Tehran, where he taught until 1976. He also served on a number of boards and councils in the private and public sectors. Dr. Ladjevardi received his Ph.D. from the University of Oxford in 1981.